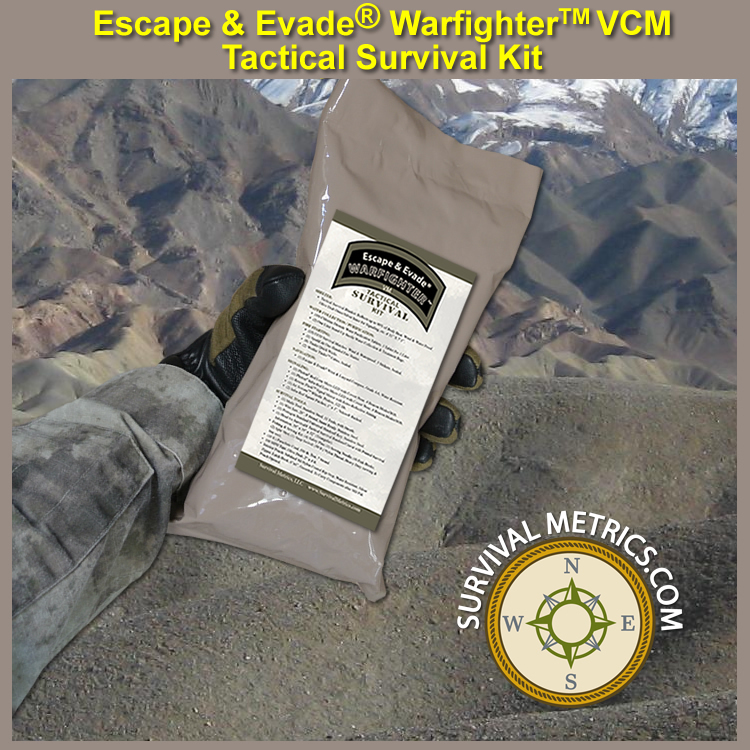 The Escape & Evade® WarFighter (TM) Tactical Survival Kit (VCM) was designed to provide the tactical operator with a compact and lightweight survival solution that they could take anywhere at any time. 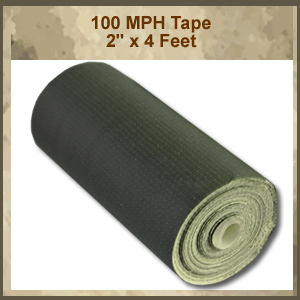 Weighing just over 13 ounces, the kit covers all priorities of survival with certain redundant systems in case of injury or loss. 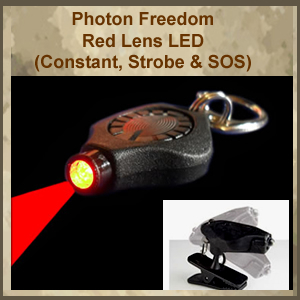 The only difference between the VCM model and the VM model is that the VCM model does not have infra-red components, which are ITAR restricted. 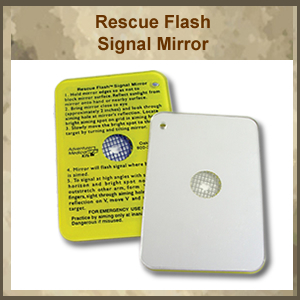 The exterior pouch is the same durable Mil-Pak pouches used for MREs, but with a clear window on one side so that you can see the contents and know it is a survival kit. 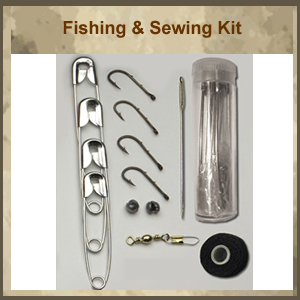 The interior of the kit includes a second pouch made of water resistant coated ripstop sil-nylon, which is used to contain the kit contents once the main pouch has been opened. 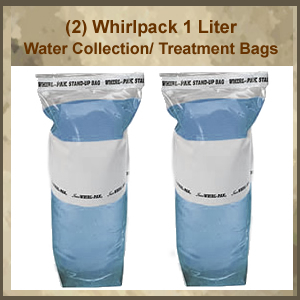 That way, the operator can use the Mil-Pak pouch for other duties, such as water collection, etc. 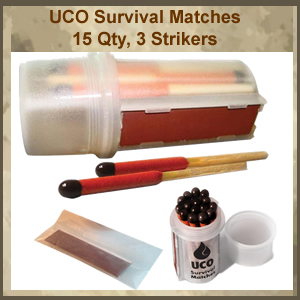 All of the priorities of survival are addressed in this unique kit developed specifically for tactical operators, no matter where they are sent, to fight and survive. Up to 12 second burn time each. 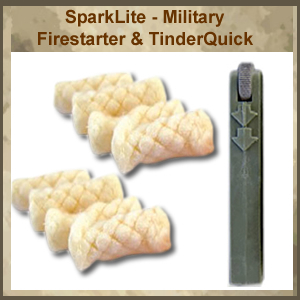 Striker integrated on outside of poly vial for rapid use. 2 additional strikers in sealed plastic in interior of poly vial. 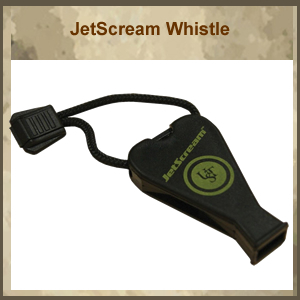 Designed to be worn on a watch band or other wrist band (not included), but also able to be hung from a paracord lanyard. 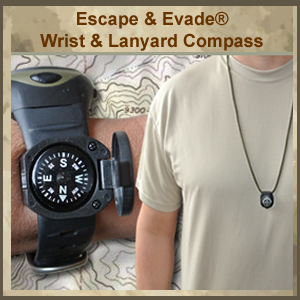 The flip-top housing protects the compass, and also keeps it in a non-reflective carrying capacity when not used. 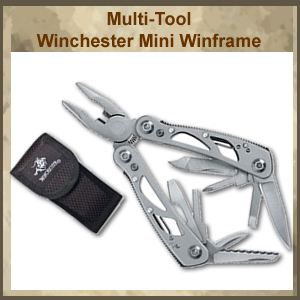 A time tested method of cutting small branches to create shelter and fire, or setting snares. 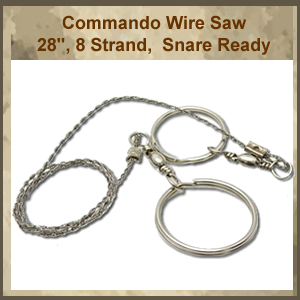 28 inch wire saw: 8 strand braided stainless steel wire with a metal ring attached to each end. Swivels at each end to relieve torsion stress. Two metal rings at different diameters for use as a snare, and to make a bow saw. 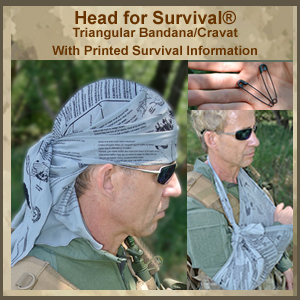 The modern update to the traditional cravat worn by many military personnel, and with vital survival information. Sized Large at 39” x 39” x 52” (triangular). Able to be formed into a sling for arm injuries, splints, pressure bandages, and more. Made from 100% soft brush polyester. 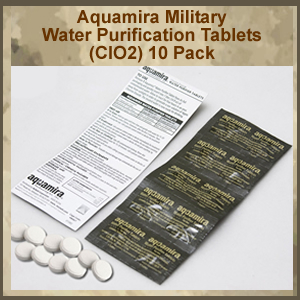 Absorbent to collect sweat, but quicker drying than cotton to prevent bacterial and fungal growth. 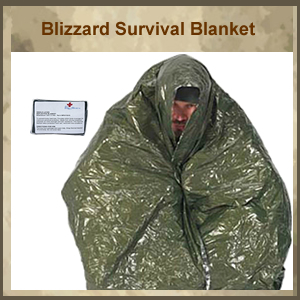 Survival Information includes: Navigation, Fire Starting, Shelter, Water Collection & Purification, Signaling, a useful Knots section, and a section for Priorities considerations. (2) Two-inch safety pins are included for sling and splint preparation. Tactical Foliage color with black script. 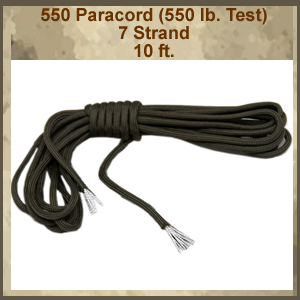 7 inner nylon cord strands, plus the shell, equals 80 feet of high quality nylon cord for use to make shelters, fishing lines, snares, and many more survival items. 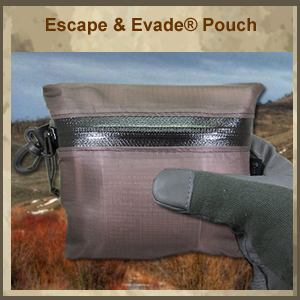 Once the exterior pouch is opened, you can extract the kit contents and place them into the interior pouch (below). 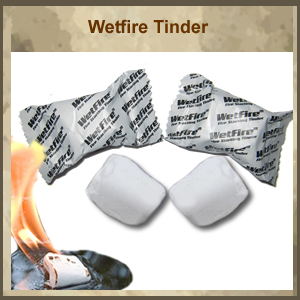 This enables you to use the exterior pouch for other uses, such as water collection, storing tinder, etc. 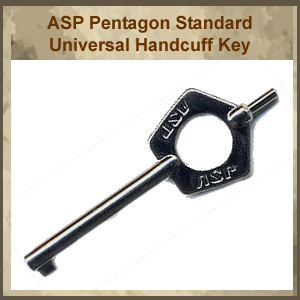 Dimensions: 6 in. x 6 in. x 2.5 in.